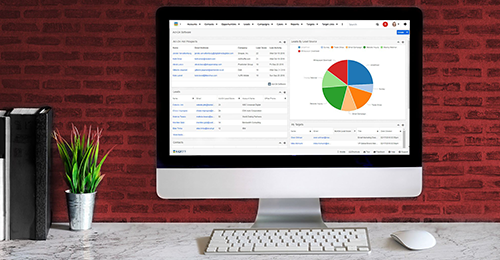 Are your teams already powered by the SugarCRM engine? Align Sales & Marketing and improve your bottom line by adding Act‑On in your tech stack. 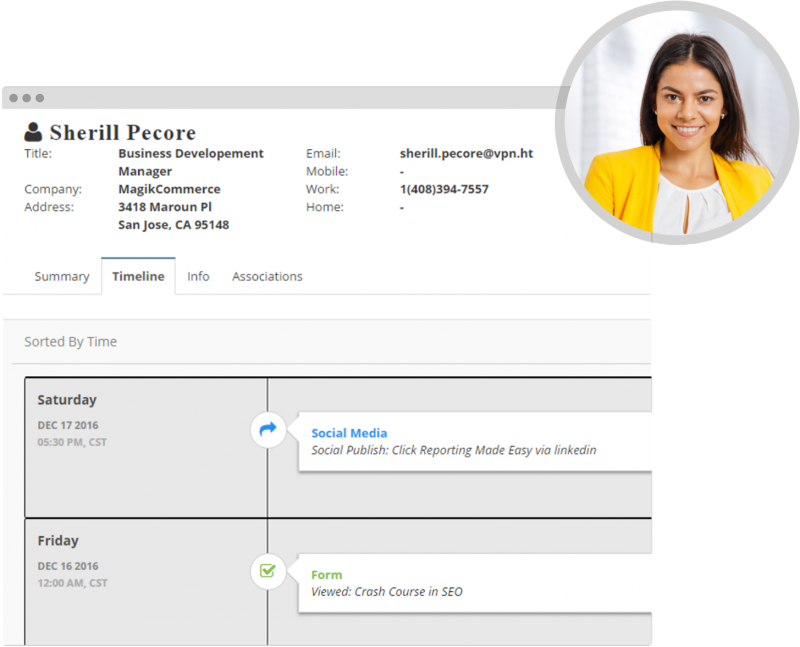 If your support and sales teams are already powered by the SugarCRM engine, then you owe it to your bottom line and to Marketing to add Act-On Marketing Automation to your tech stack. Marketing is now the biggest driver of technology investments, and Act-On offers an integrated marketing workspace to help marketers manage the entire customer experience. Learn how modern marketers are using Act-On to improve their bottom line. Today’s marketer needs a digital marketing solution that’s capability-rich, flexible, and easy to use. That’s where Act-On comes in. The Act-On marketing engine is built to power the customer experience at every touchpoint, and designed to meet the needs of the entire marketing team. From brand marketing to demand generation and customer marketing, Act-On delivers the tools marketers need to win big. Act-On’s seamless integration with Sugar makes it easier for marketing to deliver more highly qualified, sales-ready leads to the sales team. Using Act-On’s native, out-of-the-box integration, you can set up automatic, bi-directional synchronization between Sugar and Act-On – easily, and in minutes. With Act-On, you can attract, capture, and nurture prospects, then convert leads directly into Sugar. 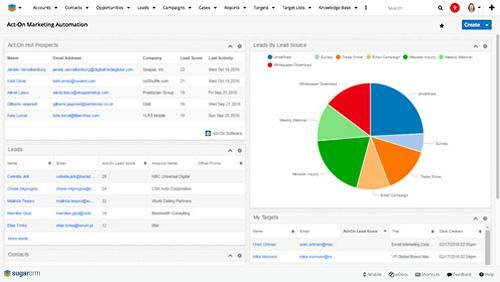 Sales accesses Sugar to get real-time information, including prioritized leads and activity history. With Engagement Insights, we provide a templated approach to measuring marketing performance with tools you already use today – Google Sheets or Excel. Now, you can provide real-time insight into how your audience is engaging, to anyone in your organization, without the hard work of manual configuration and customization. Maintain separate scoring rules for different audience segments with multiple score sheets. You don’t need to build a “one-size-fits-all” scoring program. 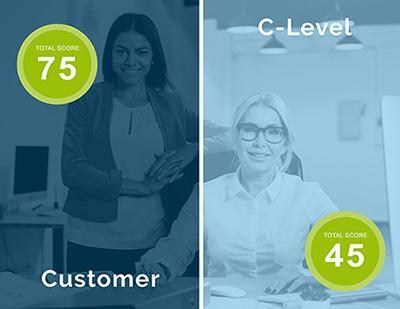 This Act-On Enterprise feature gives you the flexibility to run different scoring rules for each persona, industry, buyer type or product line – the choice is yours!